First rail jam was run and won in the Ginto forest last night. 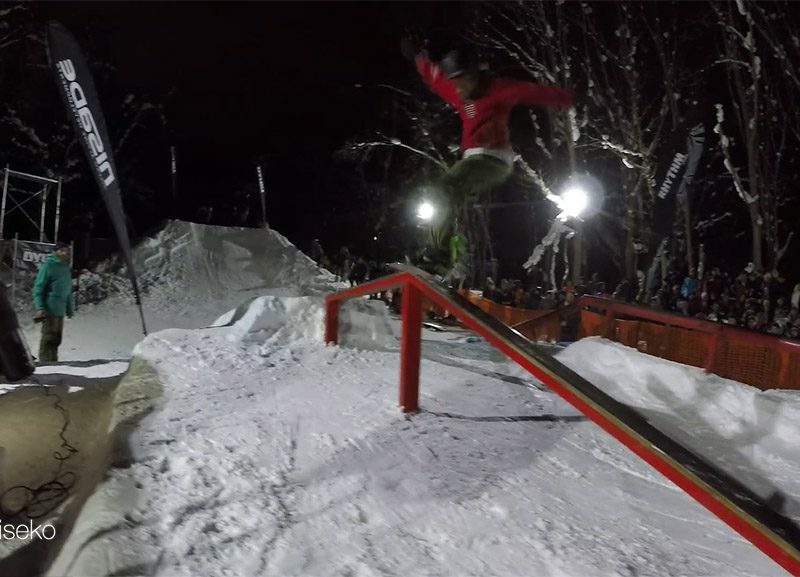 Niseko Rail Jam Number One. from 360niseko on Vimeo. A fast and dirty clip from last nights rail jam, which was great fun in the forest. We will have a more in-depth coverage from RJ2 onward.